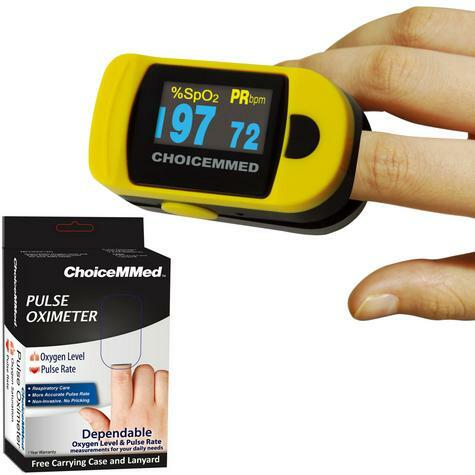 Hd 2 color oled display ez-read from all 4 sides with simple one button operation Strong slip resistant clip Adjustable brightness Free carrying case and lanyard Comfort-fit with soft silicone padding OctiveTech 300C Digital Finger Pulse Oximeter combines advanced technology with a stylish, wearable design. 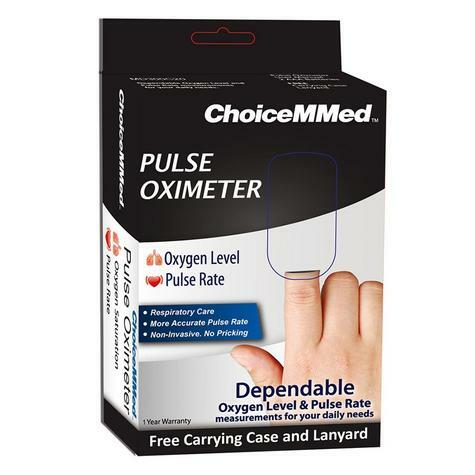 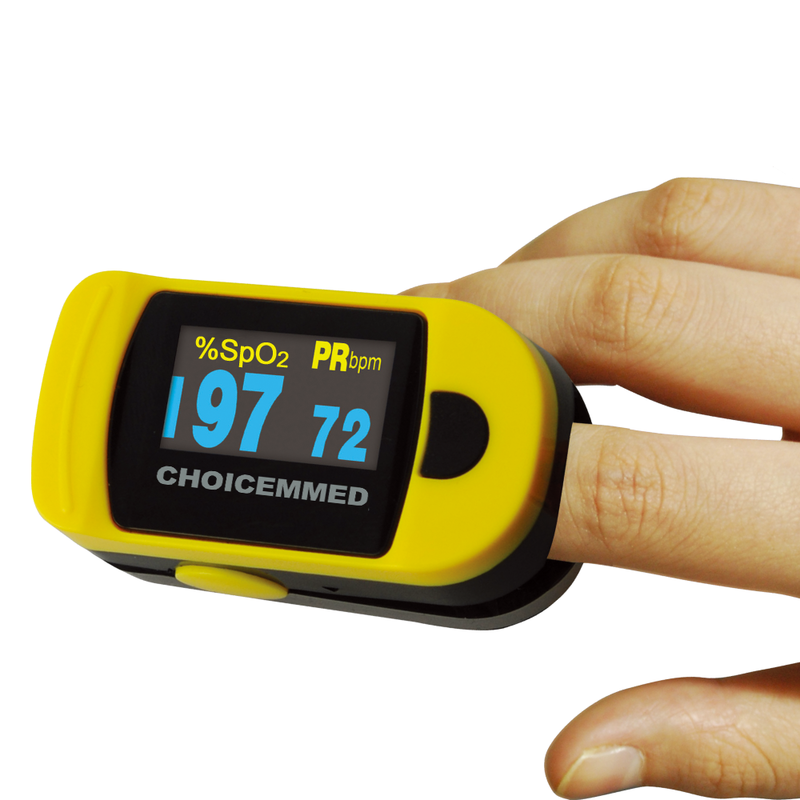 The outstanding interference resistance capacity against ambient light along with wide-range accurate measurement even in low perfusion make this fingertip pulse oximeter one of the best oximeters in the world. Featured with a large bright red perfusion LED display which allows you read in the dark and severe weather condition, OctiveTech 300C Fingertip Pulse Oximeter provides accurate readings (SpO2, PR, 7-segment Bargraph) with affordable price. 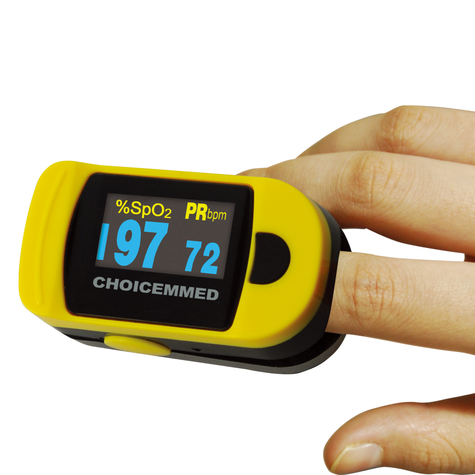 It is equipped with pulse oximeter and sensor in one unit providing fast, real-time, reliable blood-oxygen saturation percentage, pulse rate and pulse strength measurements, with one button keypad and auto 8 seconds power-off. Buy with Confidence from a ChoiceMMed Authorised Dealer and All Purchases come with a VAT Receipt.